Wholesale Advertising Pens. Green, Blue, Red, Purple, Charcoal, Silver. Lyon Brand. On Sale Today! Budget Prices in USA and Canada. Plastic Click Action Ballpoint Pens. 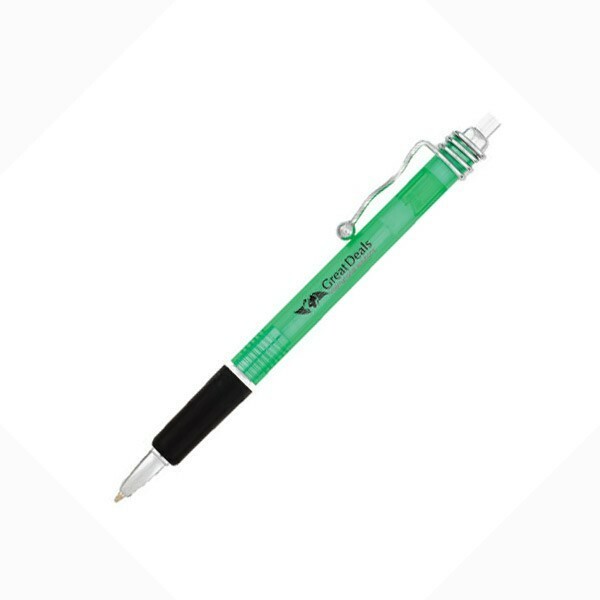 Wholesale advertising ballpoint pens, personalized with your custom imprint. Lowest prices in USA and Canada. American clients pay no taxes. Free artwork design and free proofs!